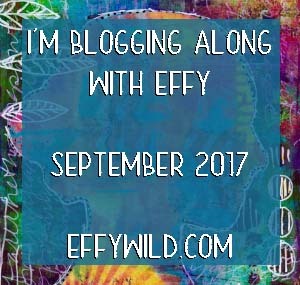 Following links from Blogging Along With Effy… I’ve been enjoying reading through your blog and love the page you made from the bonus lesson. They are both great pictures. And that is a great quote, by Julian of Norwich, I’m thinking about attempting to read some of her writings but trying to decide which version to choose. I see how far you’ve come. ❤ You're doing beautifully. “All shall be well,” Julian of Norwich. One of my very favorite. Lovely art, lovely words. Thanks for sharing. beautiful work! i’m excited to see where it takes you!